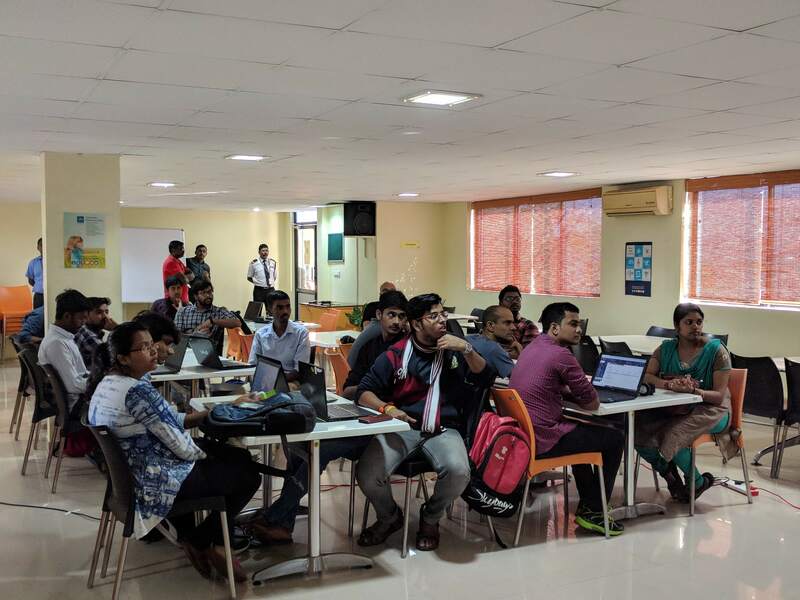 Heartwarming Hackathon in God's own country! 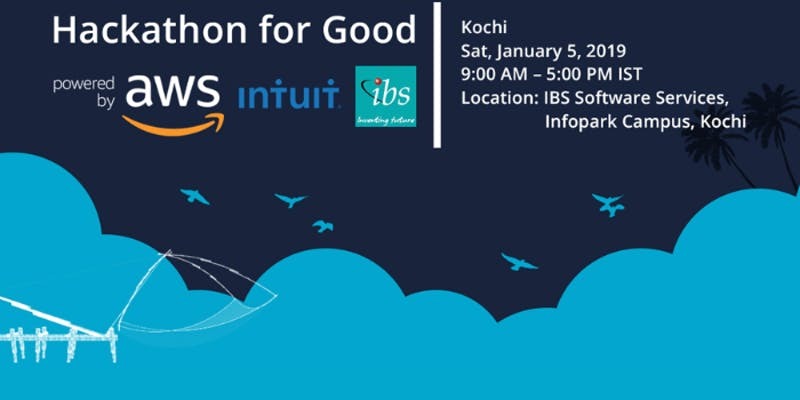 The first ever Hackathon organized by AWS Community Leaders, AWS **and Intuit** in Kochi, India for the IT professionals and college students, the budding engineers, turned to be a huge success. And the event stands as a testimony for what a grand victory could be when all hands put together. With that self-contentment, would like to bring our involved experience to the table for you to visualize it through our eyes. 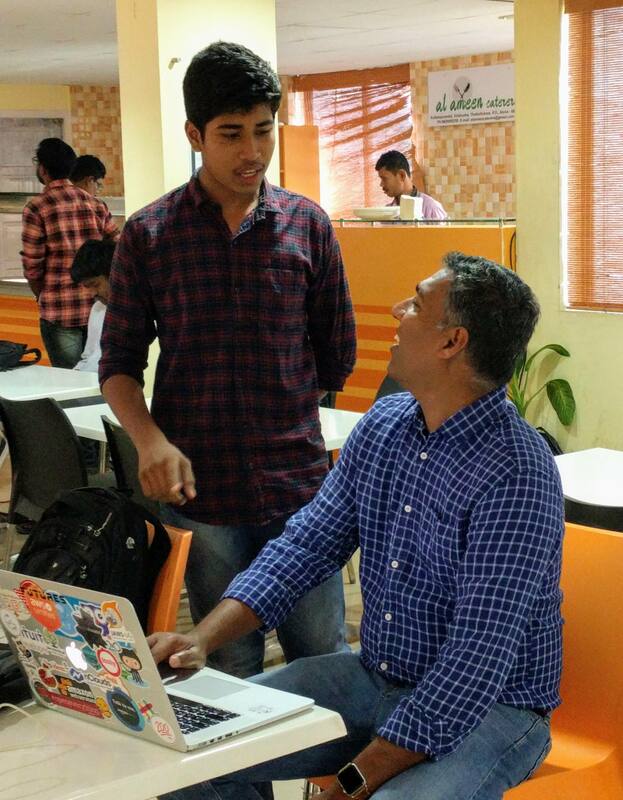 This is a hackathon to inspire you to develop solutions that will bring lasting change. There are a lot of seemingly insurmountable problems in society today. bad roads, air and noise pollution, corruption in government, income disparity, outdated methods of education, unequal access to resources, reduced opportunities for women, etc. It is not easy for an individual or organization to fully solve any of these problems on their own. But each of us can make a small contribution to the complete solution. Is there a problem you are passionate about tackling with technology? 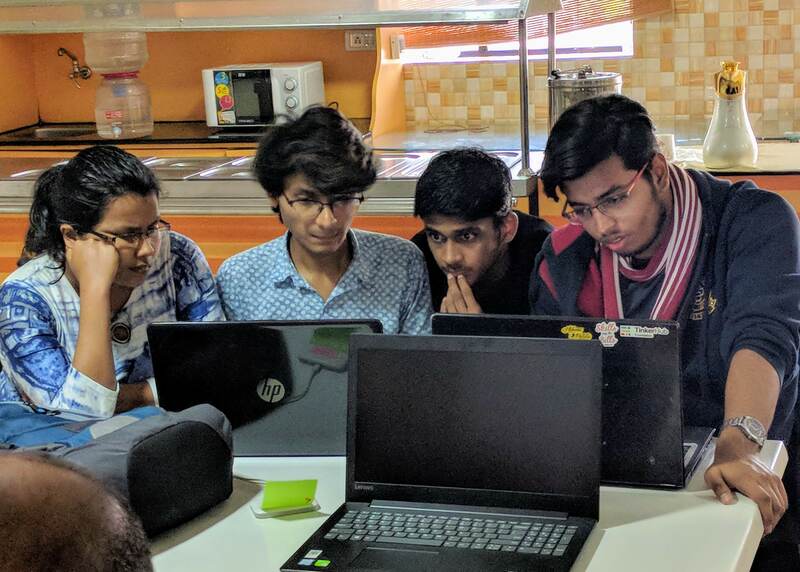 Then this hackathon is a place where you can find like minded engineers and programmers to team up with and create new solutions. John Varghese & Abhilash Nair in action at the registration counter. John extended his hearty welcome to all the contesting teams & judges. 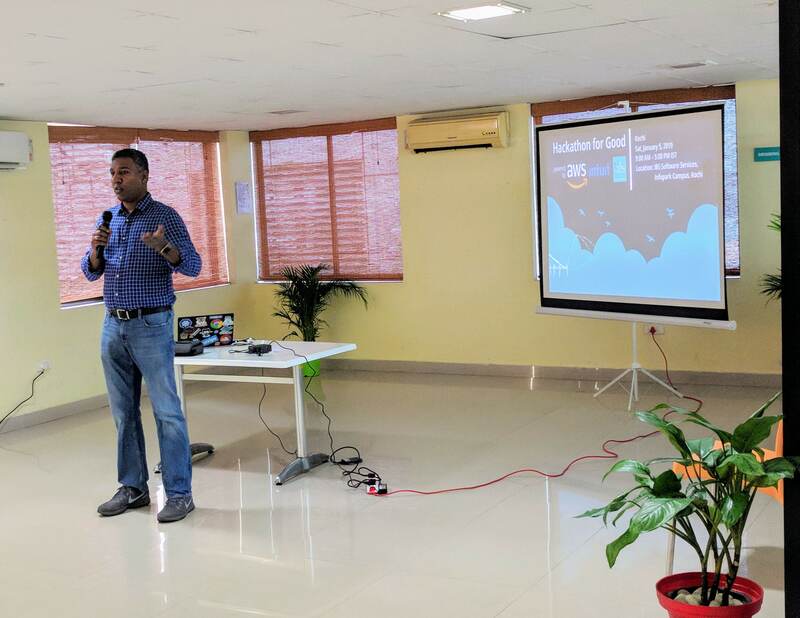 Gave a brief introduction about the **Hackathon for Good **and provided the guidelines. With no further delay, Hackers were on the job once their Team ID / Team Names were allocated. 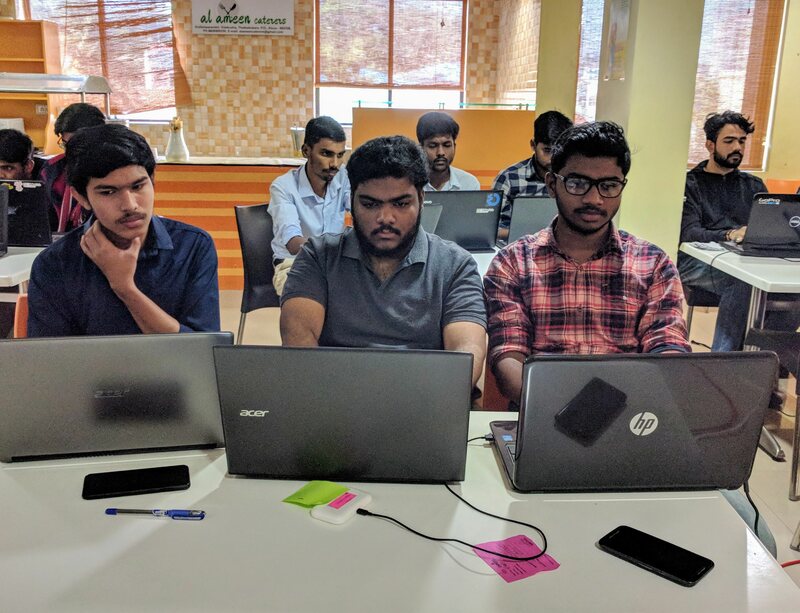 Thanks to Runcy Oommen for setting up a git repository for the contestants to commit their source code. 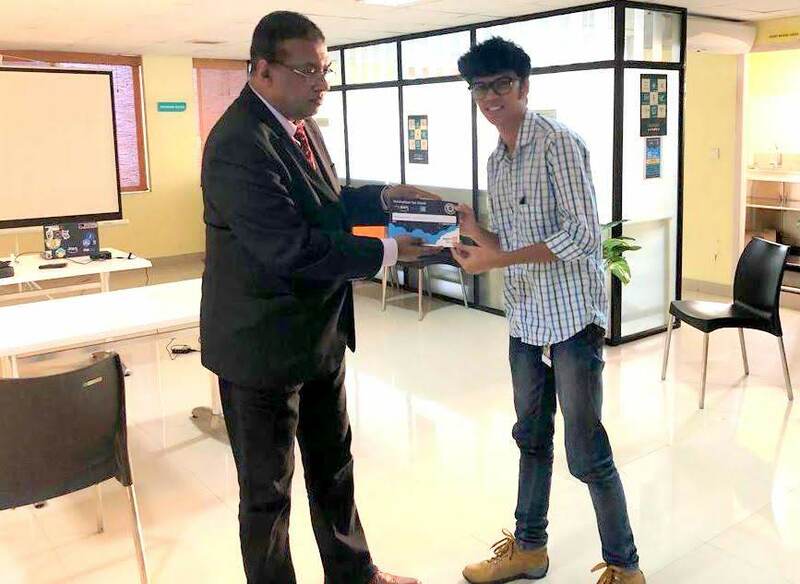 He had provided detailed instructions to use the repository and helped the teams to setup. 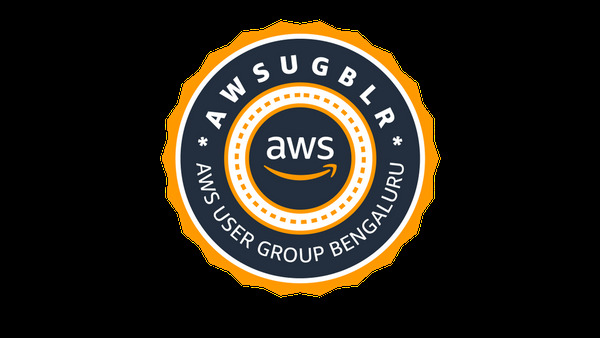 The teams working on AWS Cloud had additional advantage of availing $20 AWS Credit coupons. Thanks you AWS Team! 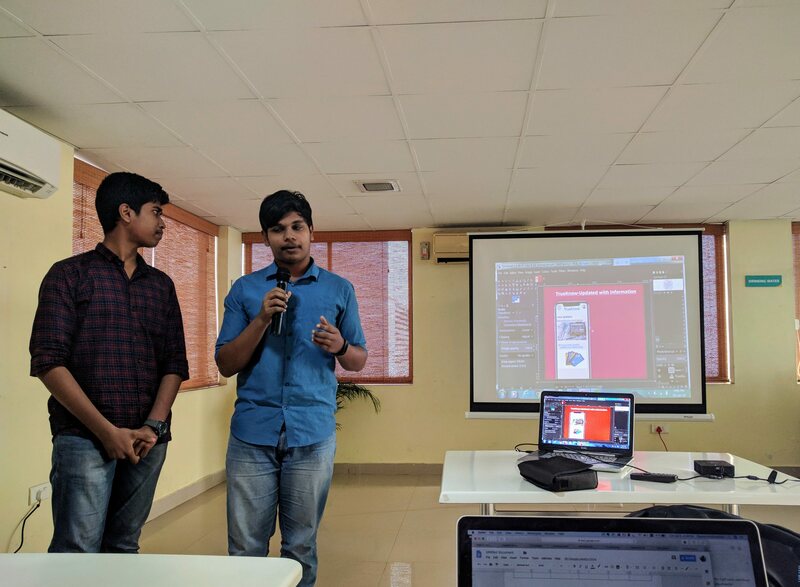 The main session of the day was to show case their creativity & implementation coupled with their deep sense for social cause to address the most impactful issues. 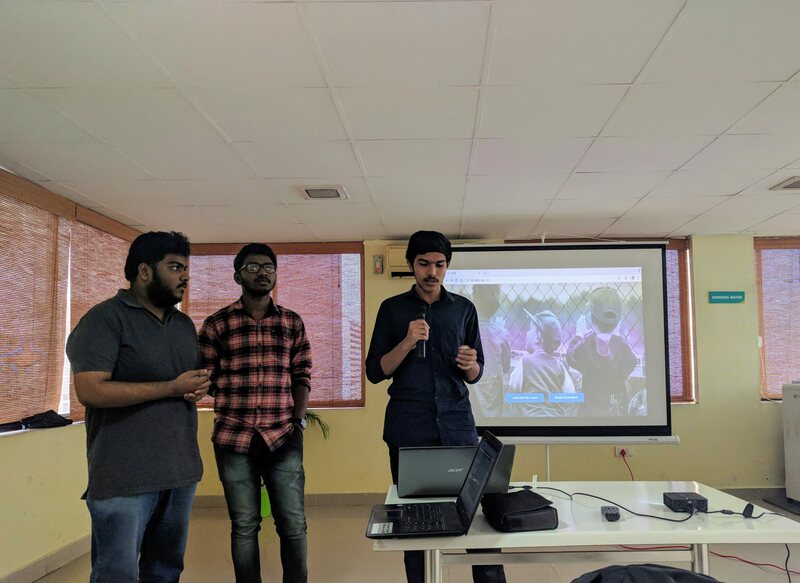 And that was the tough moment for the judges to identify & isolate the most influential `problem statement and solution`. 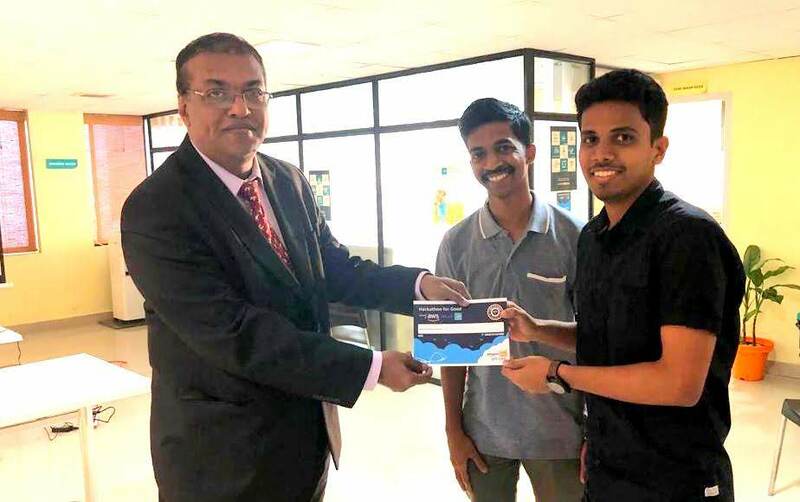 Amal Das NP and Akhil Rajan have bagged the first prize for their innovative application RapidSupportDesk which could be helpful for the society to handle disaster and other major disruptions. The application uses Amazon Connect and Amazon Lex for recording Incoming calls and routing requests to support teams. 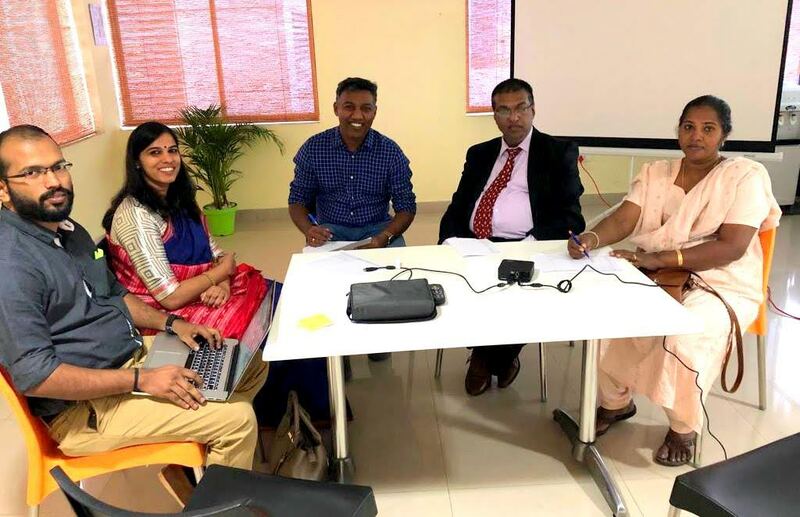 Also have been designed to follow up with the incident reporters by polling automatic questions and store the records in S3 buckets for the reference. 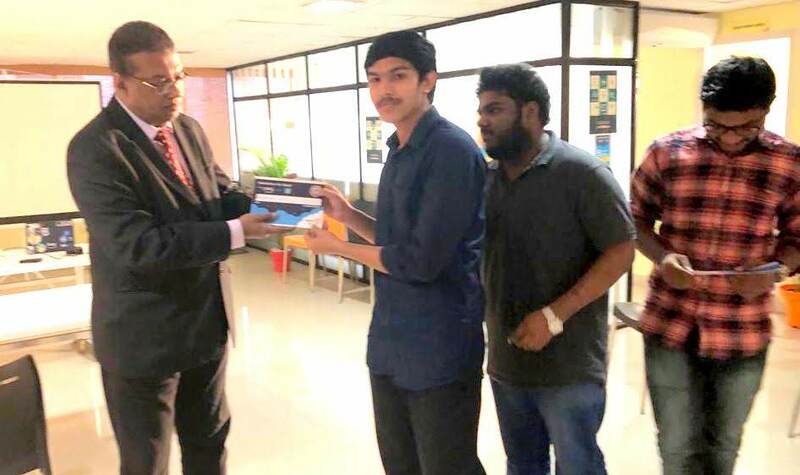 The 2nd prize was safely secured by Aswin A V, Basil K Y & Jishnu Prakasan and 3rd prize went to Medical Subscription team. Success is no accident! 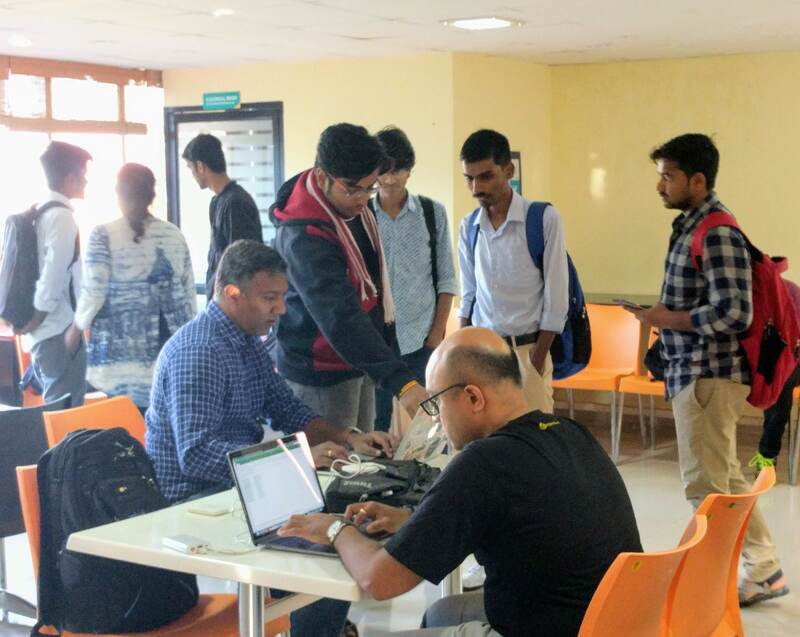 Our Hackathon for Good would have certainly paved way for the aspiring Engineering students to the IT Corridor.